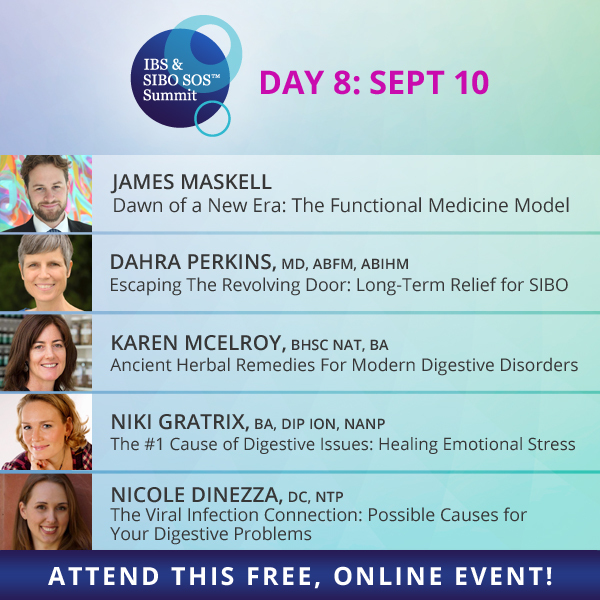 [IBS and SIBO SOS Summit]: Day 8 – Let’s Talk Liver Health Essentials! Let’s talk liver health essentials at The IBS & SIBO SOS Summit today, and why you need to dig deeper even if your liver enzyme tests come back as “normal.” We’ll also talk about the ACEs Study and why it’s one of the most important studies in medicine today. You’ll also get key insights on how to create a medical strategy healing plan.